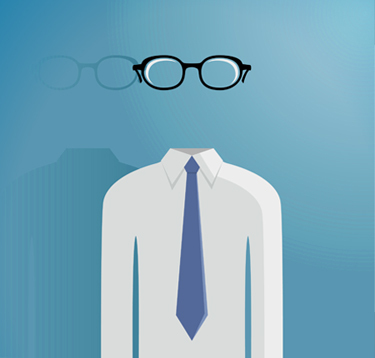 It is a well-known fact: absenteeism is detrimental to your organizational performance. Thanks to our solutions, your employees are now able to report their absence 24/24, and these will be systematically transmitted, recorded and documented by one of our agents. Being proactive sure is an advantage! Avoid operating with reduced staff. The information is transmitted in real time to the right person, allowing you to promptly react and replace absentees. Everything is documented. Should an employee takes issue, all the information you need will be at hand. The Web management interface and reports will help you figure out absenteeism trends and prevention plans. Stop loosing time on clerical tasks. Rely on our qualified absenteeism management team. You can try it for 30 days at no charge! Activate this service within 24 hours!